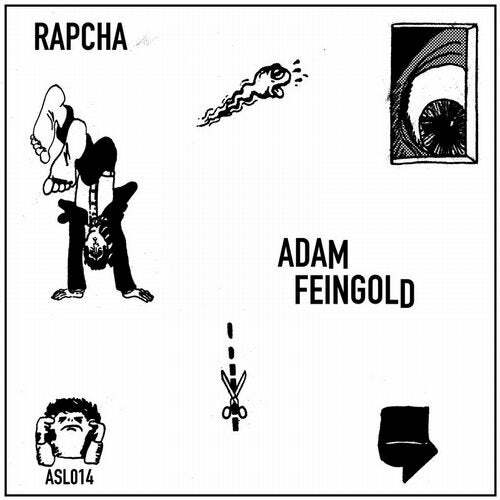 Adam Feingold aka Ex-Terrestrial, finds himself providing a hit single along with two remixes on the flip. While the original occupies the up-tempo broken beat region filled with sax and accented rides, Project Pablo's Freq Mix slows things down to a dubby pop-house flow, keeping some crucial original elements while adding flute hooks and whip cracking FX. The star of the show is the B2 crafted by Diji. His Jewmanji Mix pulls down the pitch adjustment some more, mixing in lush plucks of the sitar, deep digital swells, and a sub bass layer that ensures floor filler status. This 12 has three speeds for all to enjoy.